Nintendo Switch is one good handheld console, but knowing that it breaks the Nintendo sales record in the US during the holiday last week is what amazed me. In an announcement earlier this week, Adobe Analytics has revealed that Nintendo Switch breaks two records during the Black Friday to Cyber Monday. 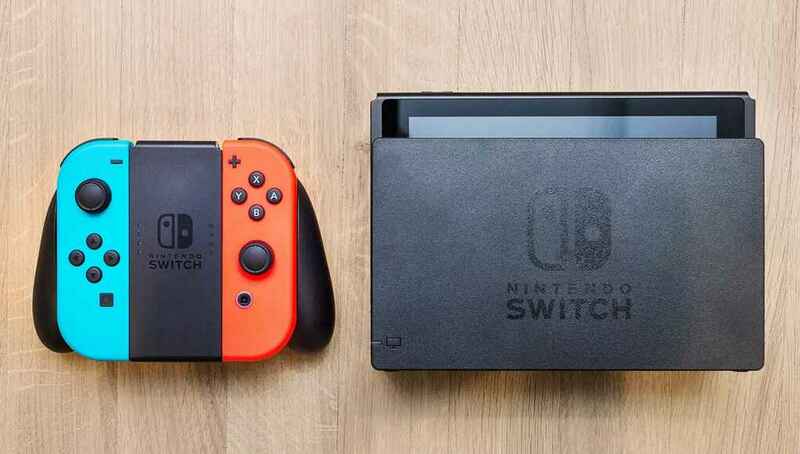 According to the report, Nintendo Switch is the fastest-selling Nintendo console during the holiday season in the US. Switch also has its peak sales over the week in the US since it was launched. While the record-breaking day is already a good news, Nintendo also believes that Nintendo Switch is the best top-selling game product online during the Black Friday and Cyber Monday. Meaning, Nintendo Switch sales is better than the discounted price of PS4 and Xbox One over that holiday. Nintendo also shared the sales that they made during the holiday season revealing that starting on Thanksgiving through Cyber Monday, they made more than $250 million. This includes the sales from Nintendo consoles, games, and accessories.